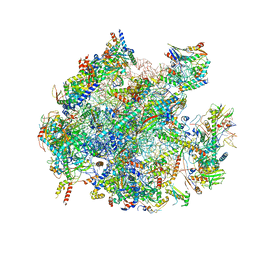 Authors: Amunts, A., Toporik, H., Borovikov, A., Nelson, N.
Cite: Structure Determination and Improved Model of Plant Photosystem I. 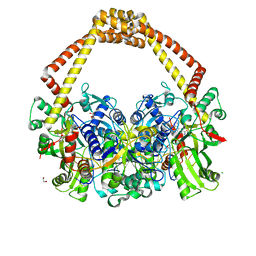 Authors: Amunts, A., Drory, O., Nelson, N.
Cite: The structure of a plant photosystem I supercomplex at 3.4 A resolution. 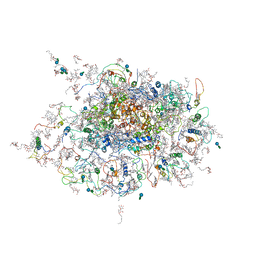 Authors: Matzov, D., Aibara, S., Zimmerman, E., Bashan, A., Amunts, A., Yonath, A. 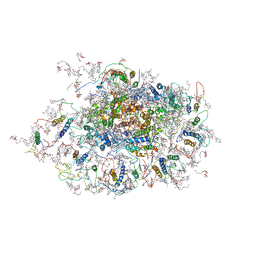 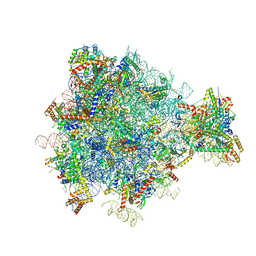 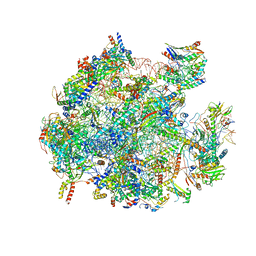 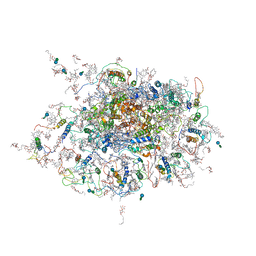 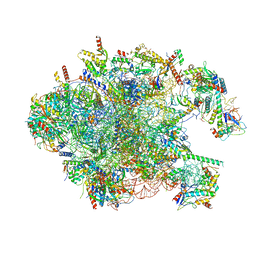 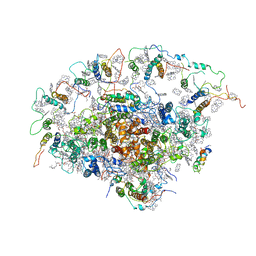 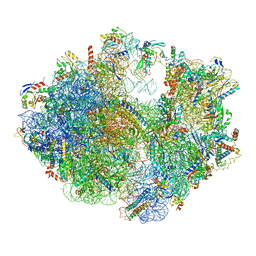 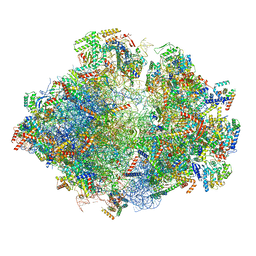 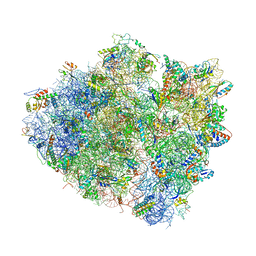 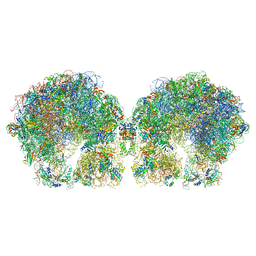 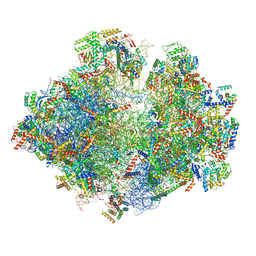 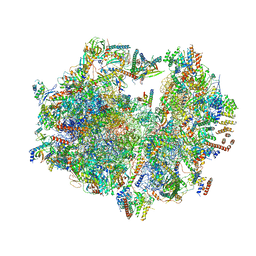 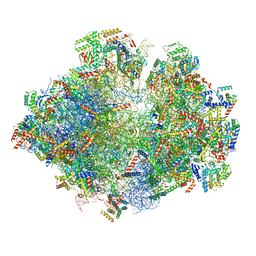 Cite: The cryo-EM structure of hibernating 100S ribosome dimer from pathogenic Staphylococcus aureus. 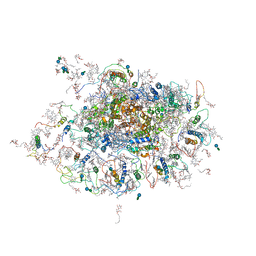 Authors: Matzov, D., Aibara, S., Zimmerman, E., Bashan, A., Kidmose, R., Amunts, A., Yonath, A. 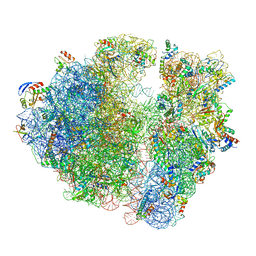 Authors: Nelson, N., Toporik, H.